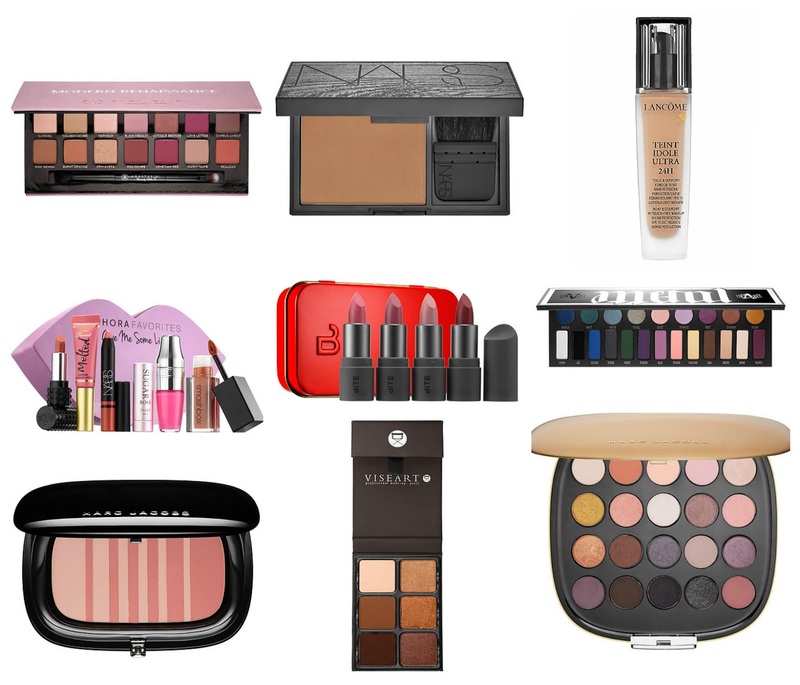 Today is the last day of the Sephora VIB Rouge Sale and I meant to have this post up a lot earlier. However, laziness prevailed and I never got around to it. But I decided that since the VIB portion of the sale is still coming, I still have time to give many of you my recommendations. Anastasia Modern Renaissance palette: In my opinion, this is the palette of the YEAR and if you don't already have it, you are sorely missing out. This palette might look intimidating because of the red shades, but it's so versatile and you can def use it for everyday, more neutral looks. During the sale you can score this palette for only $33.60 which is a STEAL! NARS Laguna Tiare Bronzer: This bronzer might seem like it's on the pricey side but you are getting a HUGE pan of product that will last forever. This limited edition version of the cult classic Laguna Bronzer is a few shades darker the original and is infused with the amazing scent of monoi. It's also encased in a limited edition black faux wood case that is really cool. Bronzer is something that most of us use on a daily basis so why not get a larger size in this limited edition version which will last you so much longer than the original. Originally $59.00, this is only $47.20 during the sale. Lancôme Teint Idole Ultra 24Hr Wear Foundation: This is my holiest of grails foundations, which I have been using since the 90's. During that time it has been reformulated and it's truly the best foundation that I have ever found. It's a full coverage foundation that plays well with my skin. Lancôme Teint Idole never sinks into my pores and lines and it has a really great wear time. I have drier skin now and it does not cling to pores at all and I do imagine that this will work great for oily skin since it has more of a matte finish. 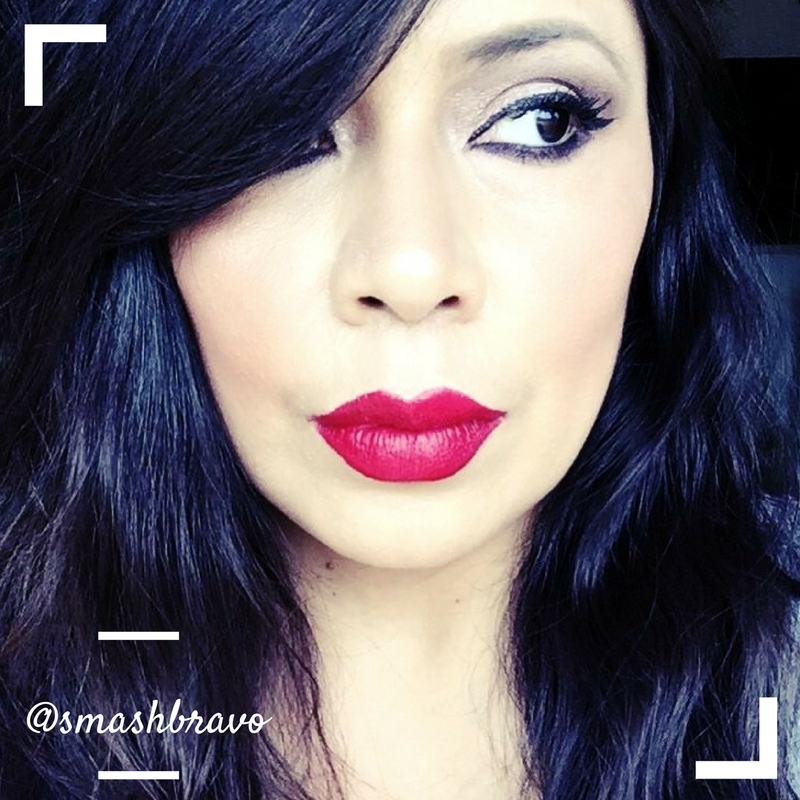 Sephora Favorites Give Me Some Lip Kit: I have reviewed this collection HERE and as of writing this post, this is one of my favorite Sephora Favorites kit. This has been the only favorites lip kit in recent times (if ever) that has TWO FULL SIZED products, making it a great value at it's regular price of $28 and even better at $22.40 after the 20% off code. Bite Beauty The Perfect Bite Set: This adorable little set is one of my top picks for the 2016 holiday season. I do have a full review of the set HERE if you want to know more. During the sale these $20 sets are a total steal and I suggest picking up a few for stockings and small gifting. Kat Von D Metal Matte Palette: One of my favorites of the holiday 2016 season! With 9 Metal Crush shadows and 13 matte shadows, this is one of the best (if not THE BEST) of the season and I am so in love with it. I haven't had the chance to review it on here but a full review is coming soon. If you love the color range and want a HUGE bang-for-your-buck, this is one I totally recommend. Marc Jacobs Air Blush Soft Glow Duo in Flesh & Fantasy: This is currently my very favorite blush, and I own quite a few. These Marc Jacobs Air Blushes come in 5 shades but this is the one that I would say is a MUST BUY. The shade is the most gorgeous everyday neutral brown in one side and has an ivory shimmer side that gives a glow that is not shimmery or sparkly in the least. If you're on the market for a new blush, I highly, highly suggest this one. Viseart Theory Palette in Minx: I own two of these palettes, one which I purchased for the regular price of $45. While they are expensive for only having 6-pand of shadow, they are very much worth the price. Marc Jacobs About Last Night Eye Con No 20 Eyeshadow Palette: This is the mac daddy of my recommendations, coming in at a whopping $99 ($79.20 during the sale). I know it's a heck of a lot of money, but if you like Marc Jacobs shadows or have been lusting after one of their no7 Eye Con palettes, then this is a steal of a deal. The 7-pan palettes are $59 which makes this 20-pan palette a true value and even better during the sale. This is the star of my collection, my favorite and most expensive piece and I am so happy to own it. And, I paid full price and have no regrets. I have placed my orders (3 of them) and will be sharing a HUGE haul here very soon. In the meantime happy shopping my friends, may the force be with you and with your pocketbook!